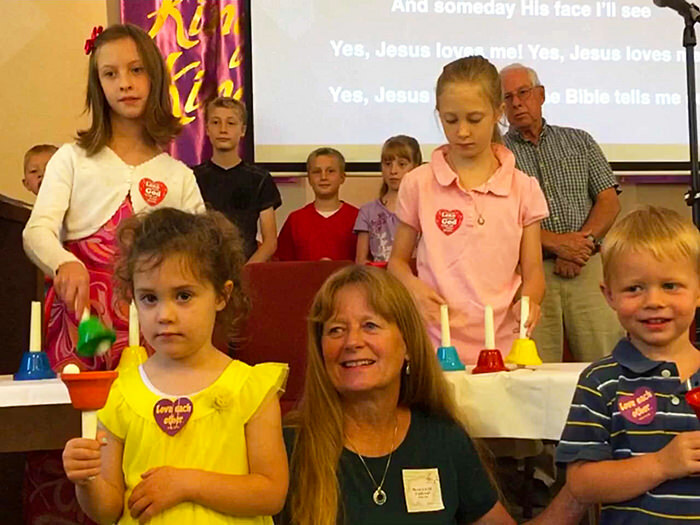 Sunday School Is "Kids Church"
After the singing and before the sermon, our children are dismissed for Sunday school. A variety of activities include Bible studies, videos, music, crafts, active learning, prayer, and snacks. Your child will be taken care of well; we do our best to make sure that all our children enjoy their experience and learn to apply God's Word to their young lives. 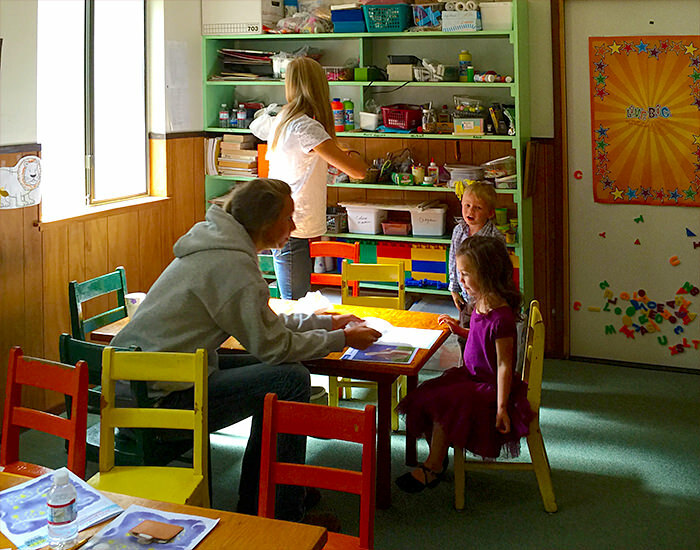 Teaching Sunday school is easy, fun, and rewarding! Contact for Information.